Ukraine vs Croatia: From these two teams, one of them will be selected as the runner-up of the group from the finals result score of this match. Because both of them are have scored same points from nine matches. At present, Croatia is at the second position in the group table and Ukraine is at the third position. Both of these two have won five matches, draws two, and lost two matches. By considering the goal difference, the standing positions are shown. So, today’s game is the final match of this round one. This match will be played as per the schedule on 21:45 local time at Olympic National Sports Complex in Kyiv. 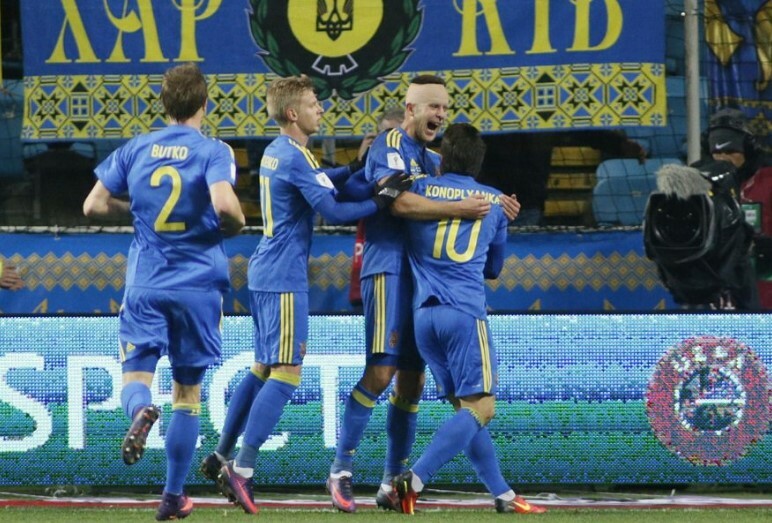 Ukraine has won three matches in the recent five. But, the Croatia had only two wins two losses and a draw in last five matches.